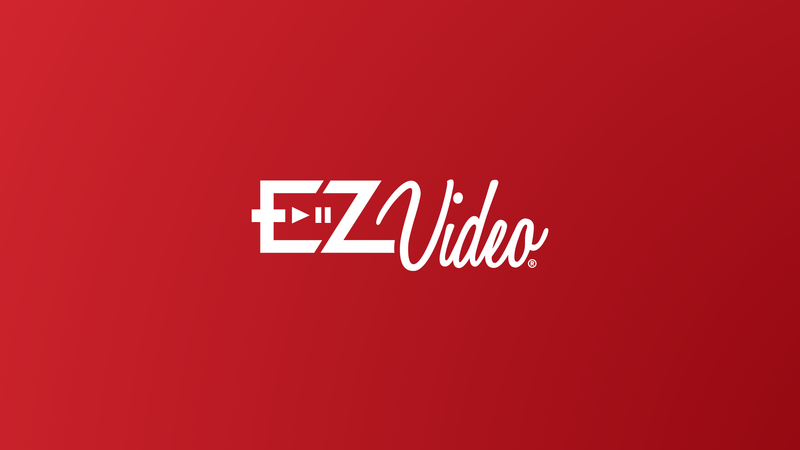 EZVideo is the new full-featured Digital Television service delivered to your laptop, mobile, and TV set top box devices. For more information on features and pricing go to the BCT EZVideo service page here. If you don't find the information you are looking for or would like to contact us directly, please call our EZVideo Technical Support team at 503.632.4357.